It is fitting, on Memorial Day, to remember one of the first American pilots to die in World War II. 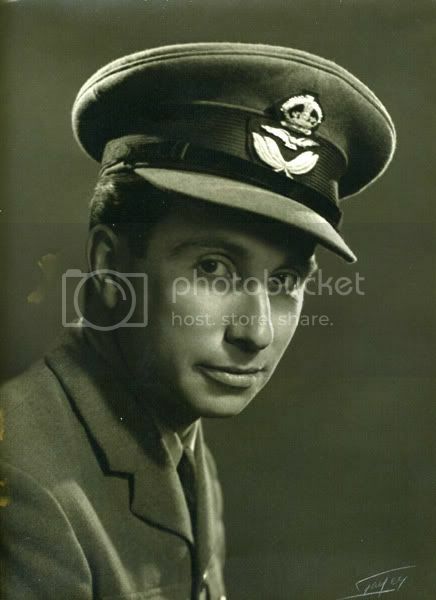 He was flying a 601 Squadron Hurricane, out of Tangmere, in West Sussex, not far from the fictional setting of Chief Inspector Foyle, in Hastings, East Sussex, when he crashed landed his burning Hurricane, sustained injuries and succumbed 48 hours later from shock, on August 18, 1940. He came from a wealthy family and had a British Racing Green Bentley. He was educated in Chicago, and later at Trinity Hall, Cambridge. "He learnt to fly at an aerodrome near London and married Rose, the former Countess of Warwick, at Maidenhead in 1938. She remembers 'the big day when he was allowed to take me in an open two-seater" (aircraft) in a flight to Le Touquet which terminated at Deauville because of an oil leak that spattered over the windscreen and so hindered navigation." "Fiske lived a comfortable and fashionable life, becoming a leading socialite on both sides of the Atlantic. Summers were spent in America, and winters in Britain and Europe"
Sadly, like so many others, before and after him, he gave his life for the freedom of his countrymen, and is part of the fabric of the life support of humanity. We are in their debt.